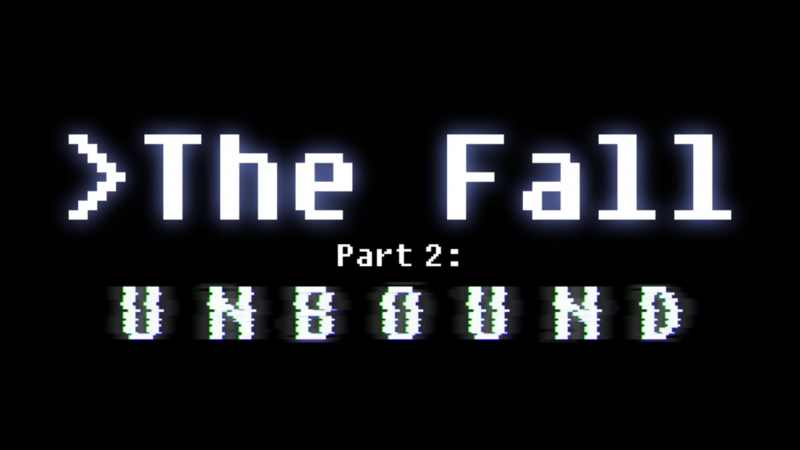 The Fall Part 2: Unbound is a Metroidvania experience that aims to explore the philosophical quandaries that artificial intelligence presents. The game has now been announced for Nintendo Switch, along with a new trailer. With the understanding that the greatest science fiction often adds a philosophical element to its storytelling, developer Over The Moon has begun development for The Fall Part 2: Unbound. Today, it has revealed that the thought-provoking journey into artificial intelligence will be coming to Nintendo Switch this year. 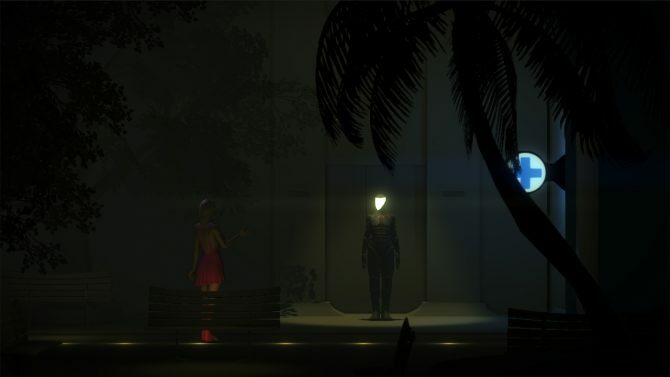 Over The Moon plans to place players in the shoes of A.R.I.D., an abandoned A.I. who must struggle to survive against the powers who want to see her broken operating system exterminated. According to The Fall‘s director John Warner, the issues presented in the game will be relevant to the technological advancements and moral ambiguities of today. However, Over The Moon doesn’t want to make this game feel like your generic philosophy course. 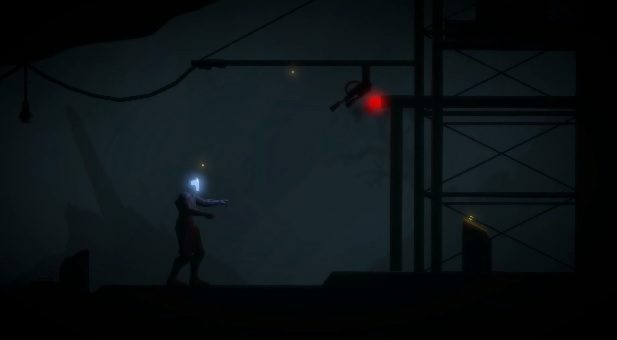 Players will take the wheel for much of the game’s story through pure Metroidvania gameplay. ARID will even invade other robots’ minds to bend them to her will, often to help solve complex puzzles. Through her journey, ARID will also come to understand humanity’s perspective on her own existence. 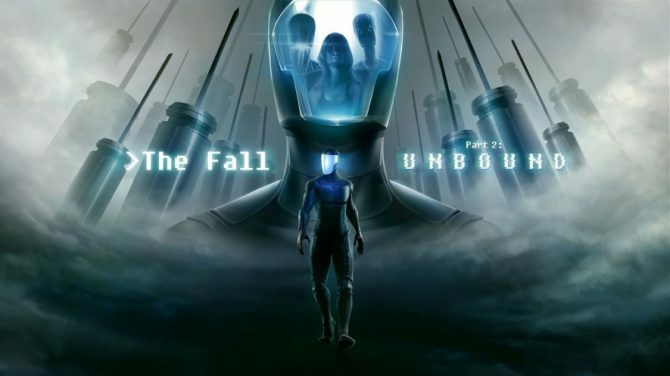 The Fall Part 2: Unbound is scheduled to release in 2017 for PlayStation 4, Xbox One, Switch, PC, Mac, and Linux. See the most recent trailer below for a little more about the game.